MOVE IN READY! 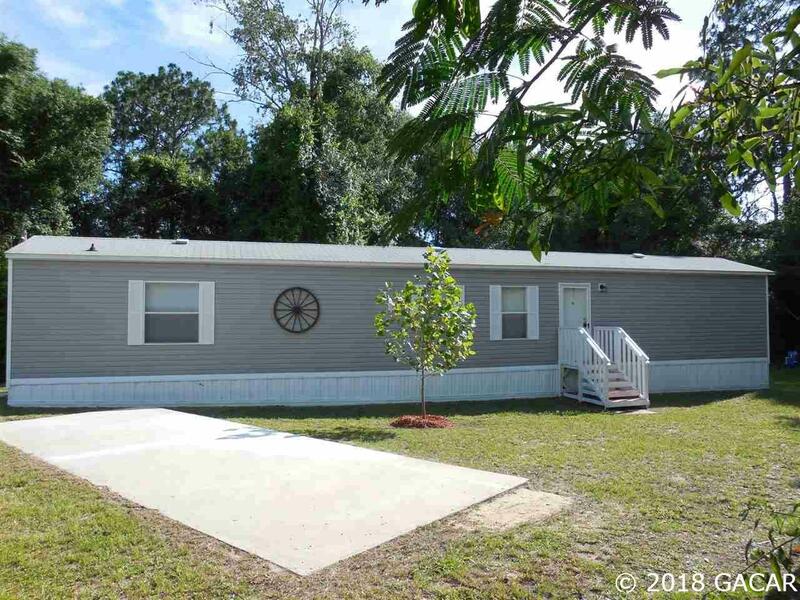 Consider downsizing to a fully furnished three bedroom and two bathroom 2008 Single wide on almost a third of an acre with a 12 x 24 storage shed. New paint and flooring. Comes with all appliances: washer, dryer, range, refrigerator, dishwasher, and microwave. New pressure tank and mail box. Talk about escaping to Florida&apos;s warm climate and listening to the birds sing in the morning. Listing agent is related to seller.